Visit all themuseums in Houston’s Museum District through the efficient and reliable services of C&S Executive Transportation. Currently the number one transportation service organization in Houston, C&S Executive Transportation has more than 20 years of top operational experience in the field of professional chauffeur services. Our company has a variety of luxury vehicles, from sedans to executive coaches, that can service entrepreneurs, executives, families, and even friends who want to have a good time. With over 15 interactive exhibits, the Children’s Museum of Houston is one of the most visited museums in the district. Some of its exhibits feature construction and robotics where children can understand the value of physics vis-à-vis engineering as well as appreciate digital animation. Other exhibits feature history and culture such as the Heart and Seoul which showcase Korean clothing, food, and pop culture and the Yalálag which showcase a mountain village in Mexico. Established in 1909, the Houston Museum of Natural Science is one of the most popular natural science museums in the United States. It has more than 10 permanent exhibits one of which is the famous Cockrell Sundial, the one of the largest sundials in the world that can even project actual sunspots. This museum also has the Burke Baker Planetarium, the only full view, multi-projector planetarium in Texas that can project constellations, nebulas, and many more. Also known as the John P. McGovern Museum of Health and Medical Science, the Health Museum is governed by the Texas Medical Center. It features a 4D Theater, a first in Houston that shows a digital film about an alien that enters the human body. This museum also features a 27-foot intestine, a walk through brain, a giant eyeball, and vocal chords in action. All exhibits in the Health Museum aim to teach its visitors the mechanisms within the human body. Open 364 days in a year, the Houston Zoo is a 55-acre land that houses over 900 different species from birds, fishes, reptiles, mammals, and amphibians to primates.. This non-profit organization offers unique activities open to children of all ages like the Zoo Overnight where children can observe nocturnal animals and learn its behaviour. Children can also take part in the Summer Camp Zoofari where can learn a lot about conservation and preservation. Families can also plan a birthday party or any social event at the Houston Zoo. Four times a year, the Museum District organizes walkable zones within the district to help visitors learn about the 20 member museums on a more intimate level. Locals and tourists can plan their visits on these dates; however the other museums will remain open for business even if it’s not featured. Held every last Saturday of January, this zone features the Houston Center for Photography, The Menil Collection, and Rothko Chapel. Held every last Saturday of July, this zone features the Museum of Fine Arts, The Jung Center of Houston, and Contemporary Arts Museum. Held every last Saturday of September, this zone features the Houston Zoo, Rice University Art Gallery, Children’s Museum, and Museum of Natural Science. 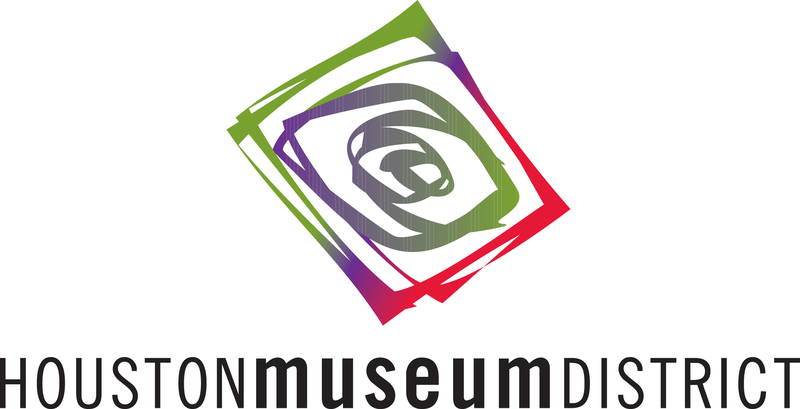 There are many fun activities in store for the visitors of the Museum District. You can easily go through each museum when you book with C&S Executive Transportation. No need to worry about parking and driving around because with C&S Executive Transportation you are assure to have a worry-free ride with our well-maintained luxury vehicle operated by a professional chauffeur.